A rounded and rich tobacco blend. 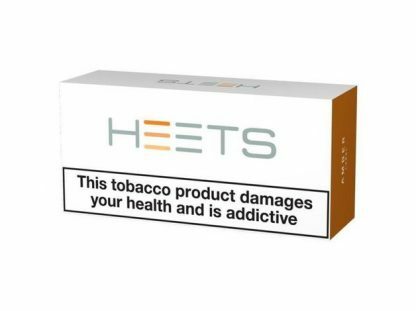 HEETS tobacco sticks are designed for use with the IQOS system and are made with specially selected tobaccos. Due to the colour associated with the Amber HEETS these are sometimes also known as Orange HEETS. This flavour is the closest to original full strength Marlboro Red. 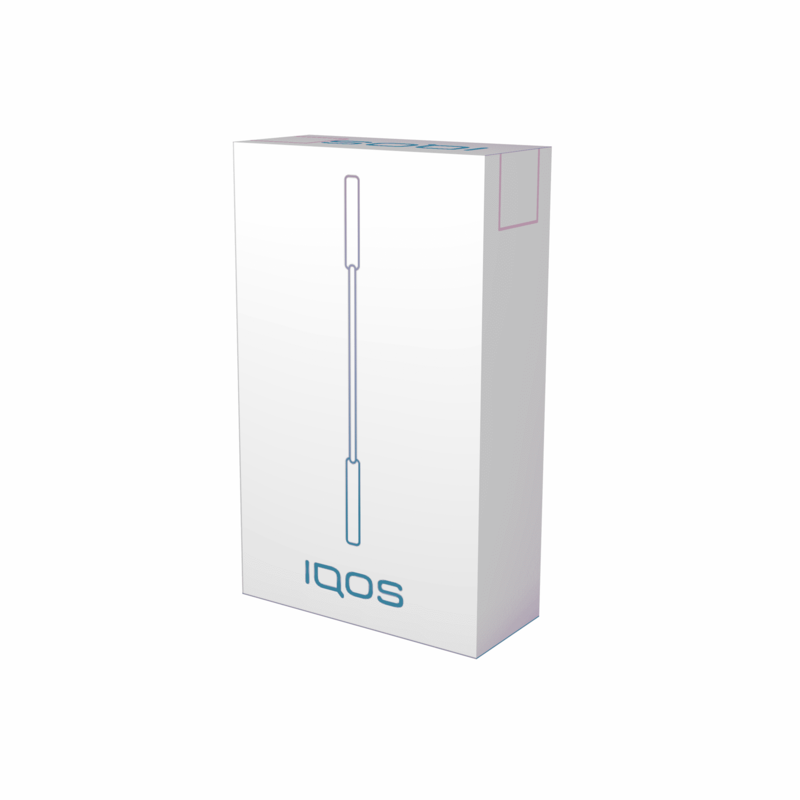 IQOS uses revolutionary technology that heats tobacco without burning it, giving you the true taste of tobacco with no smoke, no ash and less smell. This is ideal for health-conscious smokers who don’t wish to vape who would still like the closest alternative experience to smoking on the market. 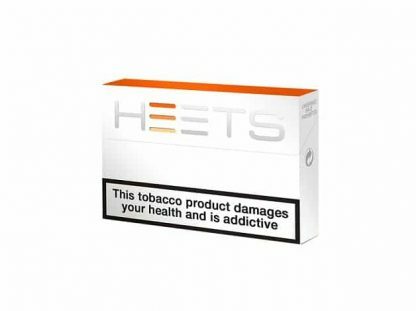 This new heat not burn technology heats the mini tobacco sticks (called Heets) but doesn’t actually burn them – so in comparison to a conventional cigarette which burns at 800 degrees, the IQOS heats the tobacco to 350 degrees and instead produces a smoke vapour rather than traditional smoke. This results in an average reduction of 90%-95% in the levels of toxicity and harmful substances found in tobacco IQOS vapour compared to smoke from a cigarette. On top of that, the IQOS has no ash, no smoke, and of course significantly less smell. And because its not LIT tobacco, it also avoids the smoking ban and can be used indoors (where permitted). IQOS is the result of over $3bn investment and a decade of research on a range of potentially reduced-risk alternatives to cigarettes conducted by more than 430 scientists and experts in our R&D facilities in Switzerland. Over 2.9 million consumers across the globe have already switched to IQOS. 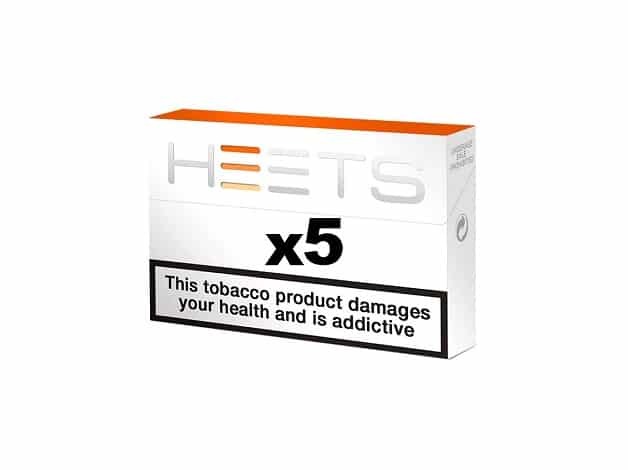 Specially designed tobacco sticks, known as HEETS™, are inserted into the IQOS holder which uses a unique heating blade made of gold and platinum coated in ceramic. Specialist electronics control the temperature to ensure there is no combustion. Unlike cigarettes, IQOS does not burn tobacco and therefore produces no ash. After using IQOS, the odour left on hands, hair and clothes is significantly less than that left by cigarettes. IQOS is not risk free. The best way to reduce tobacco related health risks is to quit tobacco use altogether.